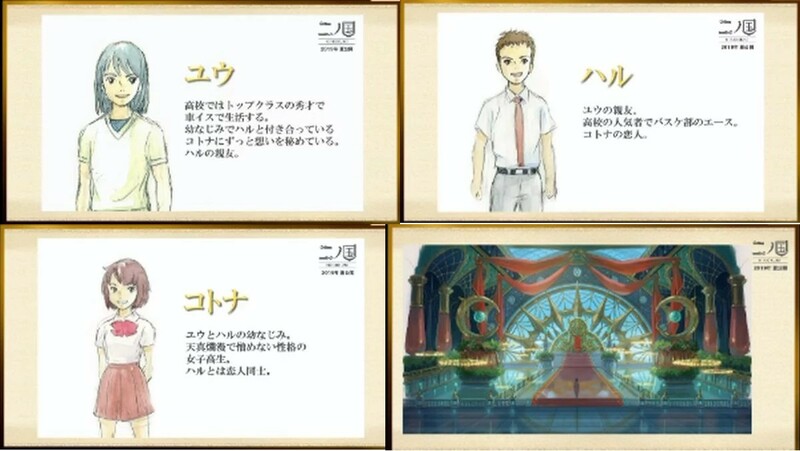 The Ni no Kuni movie will be animated in a 2D artstyle, and will be produced by team members of the Studio Ghibli team. Ni no Kuni is an RPG that got its start on the Nintendo DS, with an eventual remake of the first title being released for the PlayStation 3 in 2011’s Ni no Kuni: Wrath of the White Witch. Studio Ghibli, known for their animated films such as the renowned Spirited Away and My Neighbor Totoro, developed the 2D cutscenes for the game. 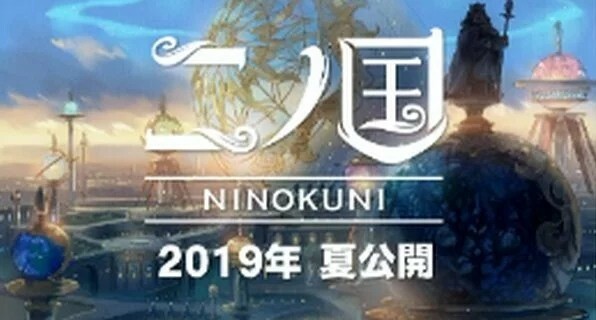 Now, Yoshiyuki Momose, known for his work on Ghibli films such as Grave of the Fireflies and Porco Rosso, will direct the animated Ni no Kuni movie. The film is produced by both Warner Bros. Japan and Level-5 studios. Joe Hisaishi, known for his composition work on Studio Ghibli films including Nausicaä of the Valley of the Wind and Princess Mononoke, will score the original soundtrack for the Ni no Kuni film. A teaser trailer was shown at an event announcing the project, along with concept art, character models, and a brief plot synopsis. The Ni no Kuni film will feature an original story wherein protagonist Yū will travel to the world of Ni no Kuni with friends Haru and Kotona. Kotona is put into a life-threatening situation, spurring the three friends to rise to challenges to save Kotona’s life. The latest in the JRPG video game series is 2018’s Ni No Kuni II: Revenant Kingdom. Both Ni no Kuni titles have received critical acclaim for their authenticity to the Ghibli style, and their crafty yet challenging JRPG elements.